would be the niche for these conferences. participants from other continents that could ensure a wider participation, which is slowly happening. ships. 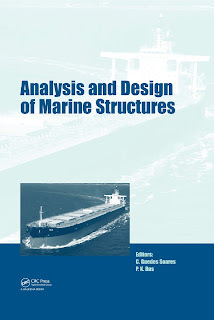 This book deals also with some aspects of fabrication of ship structures. 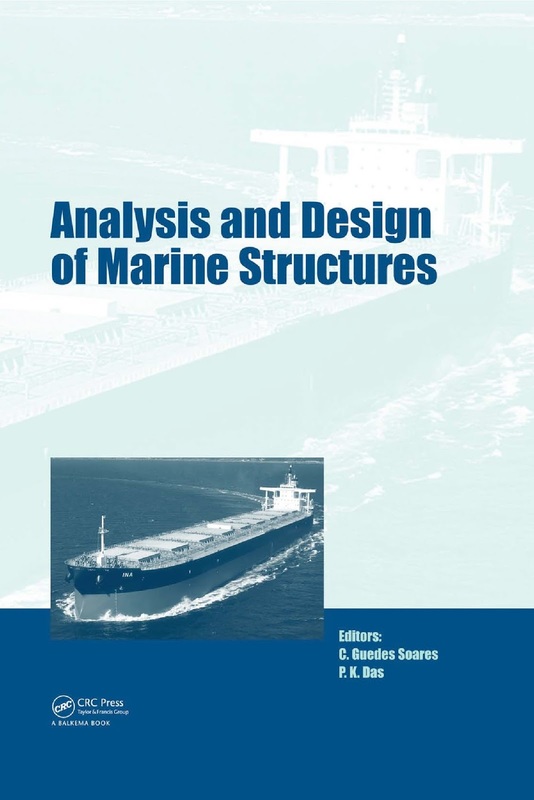 • Structural reliability, safety and environmental protection.